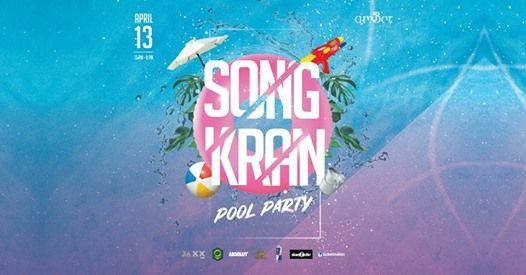 • Our SONGKRAN FEST. has always been amazing every year. ??? • Get ready to listen to the fun tunes while taking a dip, splashing water and dancing with friends. 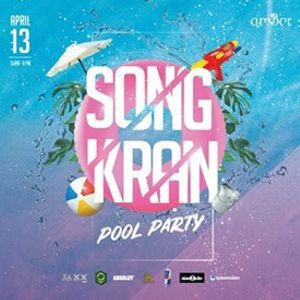 • Our tunes includes only the fun ones for everyone as it is SONGKRAN FEST. We got it al this time HIP-HOP, BOLLY tunes, commercial, etc. etc. • JUGAADI BABA (IND) ? • YUI TRULUV (THA) ?